Swimming pool safety nets are one of the best forms of protection for your child besides the AllSeason Child & Pet Safety Pool Cover. The mesh size is too small for a child’s head to fit through and too big to allow a child to easily play on the net. 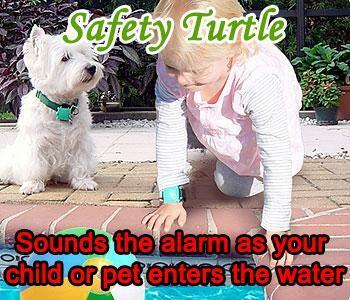 This ensures that the child is less inclined to try to walk on the pool and thus reducing the risk. Why should I install a net even though I have a pool fence? A pool fence is an added safety measure, but the net should always be the primary safety precaution if you do not have a AllSeason Child & Pet Safety Pool Cover. The reason we say this is because there is always the possibility that the fence gate could be left open or opened by the child. 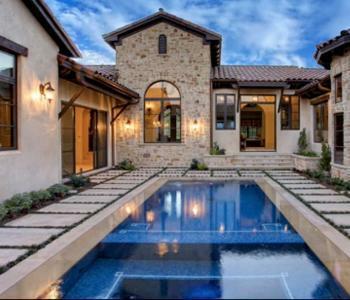 A fence will also restrict easy access to the pool in case of an emergency, the fence will also give the pool owner a false sense of security. A CHILD SHOULD NEVER BE LEFT ALONE AROUND A POOL OR ANY WATER IRRESPECTIVE OF THE SAFETY MEASURES THAT ARE IN PLACE! Is it possible for one person to handle the net? Our Pool Safety Nets are installed using a Central Tensioning System. This means that through a series of pulleys your net can be tensioned and released very easily. (not easily enough for a child to do). There is also the added protection of a float in the middle of the net that ensures that the net is kept at the same distance above the water level as the water level in the pool changes. What is the guarantee on the net? All our nets are UV Stabilized, al the knots are sealed and the net is pre-shrunk and will not stretch or shrink. The components used are non-corrosive. The net therefore carries a 2 year guarantee against manufacturer defects. Complete peace of mind for your family! 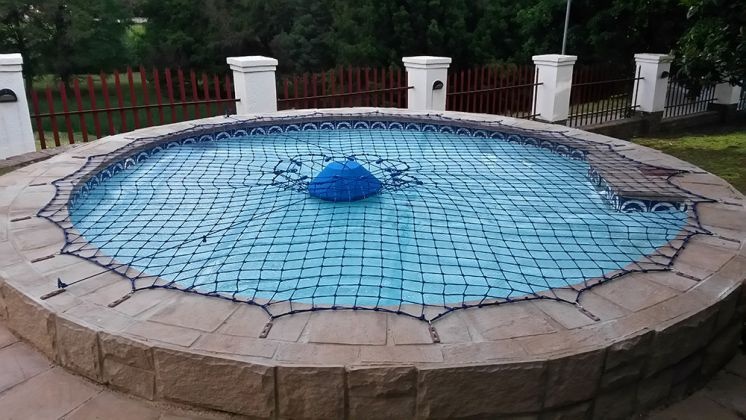 Pool safety nets when properly custom fitted and used are 100% safe without obscuring the view of your pool. 8 cm mesh squares are designed to be too small for a toddler's head to fit through. The U.V and chemical resistant polyethylene braid is pre shrunk and knots are heat sealed to prevent slipping. The AllSeason Imported Safety Pool Net is fitted with a Central Tension system that once loosened releases all tension on the net and is easily removed. Nets are secured to the paving with non - corrosive hooks and plates. The net is fitted with a central float for additional safety and keeps the net well above the surface of the pool water.